Coming in a luxurious amber-brass and black brass finishes, the Furyan Squonk mod has a huge 9ml squonk bottle for the whole day vaping. Lost Vape presents its first full mechanical squonker. Coming in a luxurious amber-brass and black brass finishes, the Furyan Squonk mod has a huge 9ml squonk bottle for the whole day vaping and various types of battery compatibility. 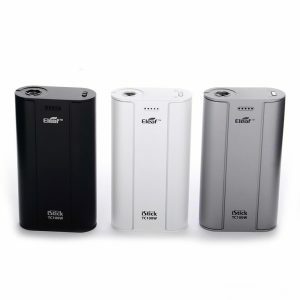 This device can be powered by a single 18650, 20700, or 21700 battery. A lockable fire button prevents the accidental auto-firing. 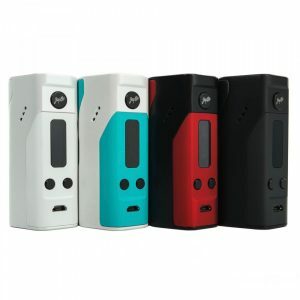 In case you are searching for a squonking mod that is capable of providing an enormous e-liquid capacity, the Lost Vape Furyan Squonk Mod is the best option for you. 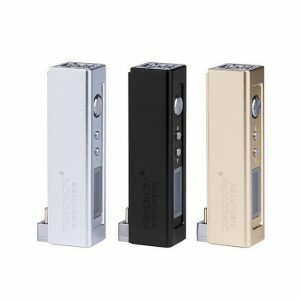 The transparent PEI appearance allows to see the structure and track the remaining e-juice. 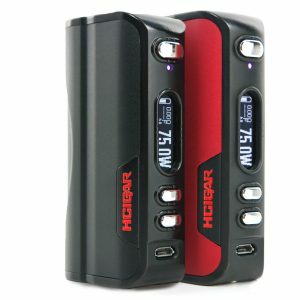 Besides, made of high-quality material, the Furyan mod will provide you a pleasurable touch feeling. This aesthetically striking mod will satisfy your daily need. Manufactured for professional vapers, the Furyan mod delivers a balance of power and functional with ULTEM plastic for a light yet durable construction.